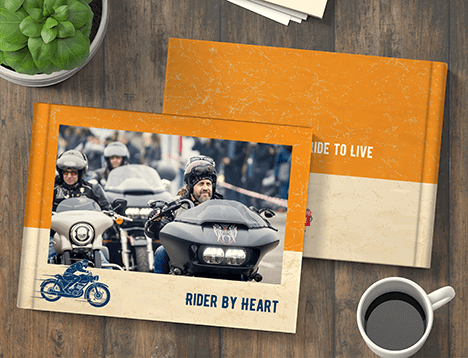 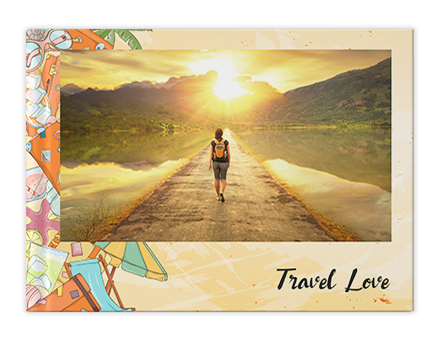 Wherever you go, go with your heart. 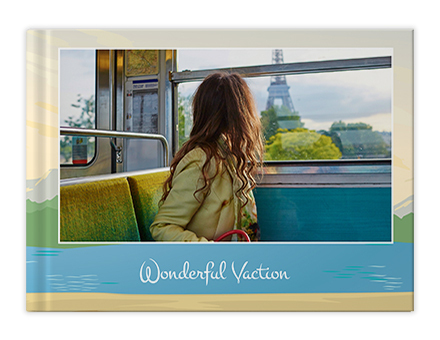 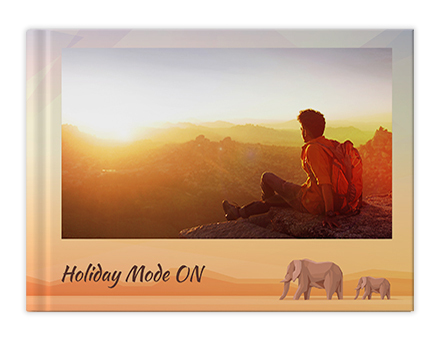 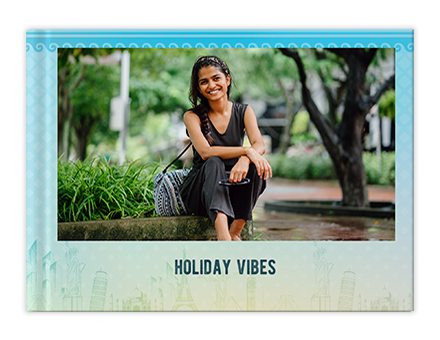 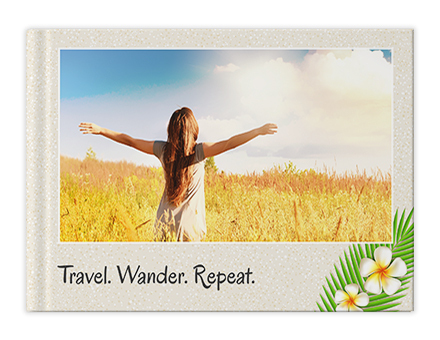 Just travel, capture splendid shots and cherish those soul-stirring holiday moments. 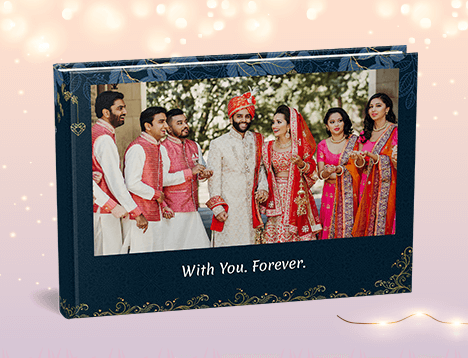 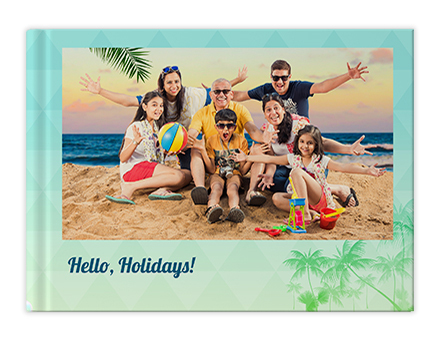 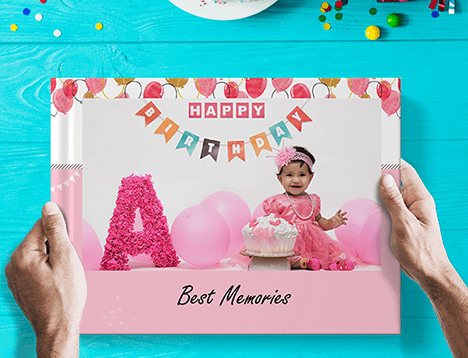 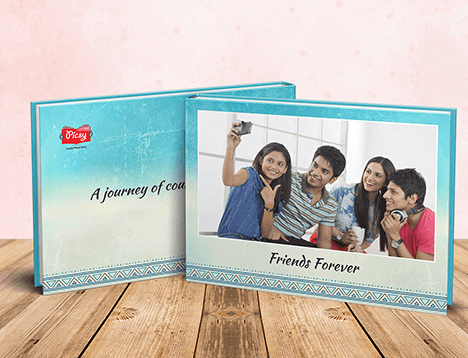 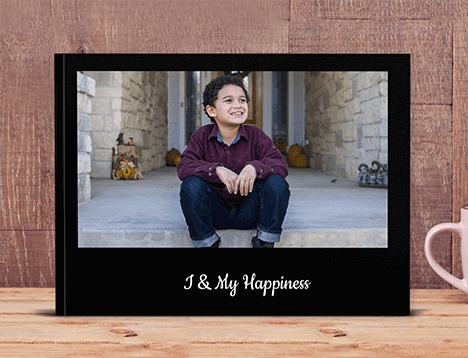 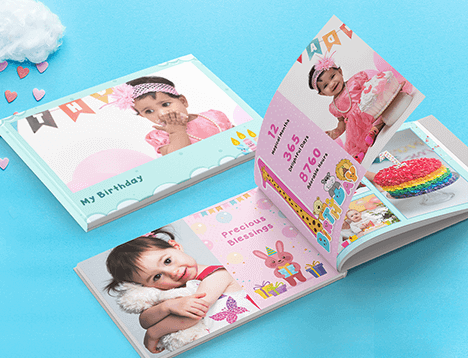 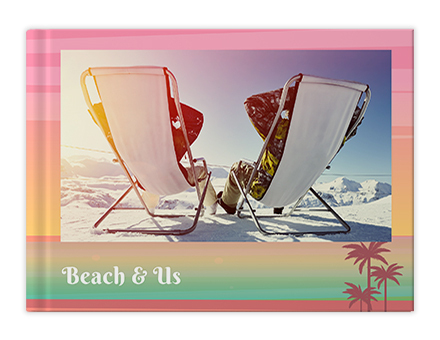 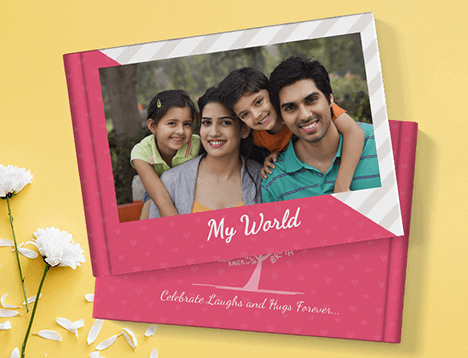 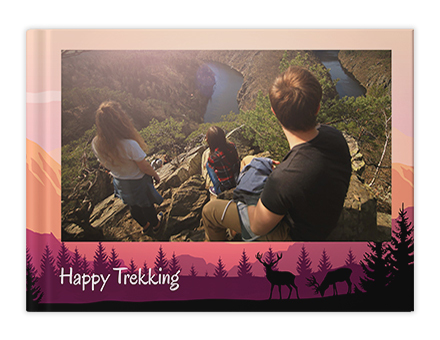 Create hard cover and high quality personalized Travel Special Photo Books from Picsy.